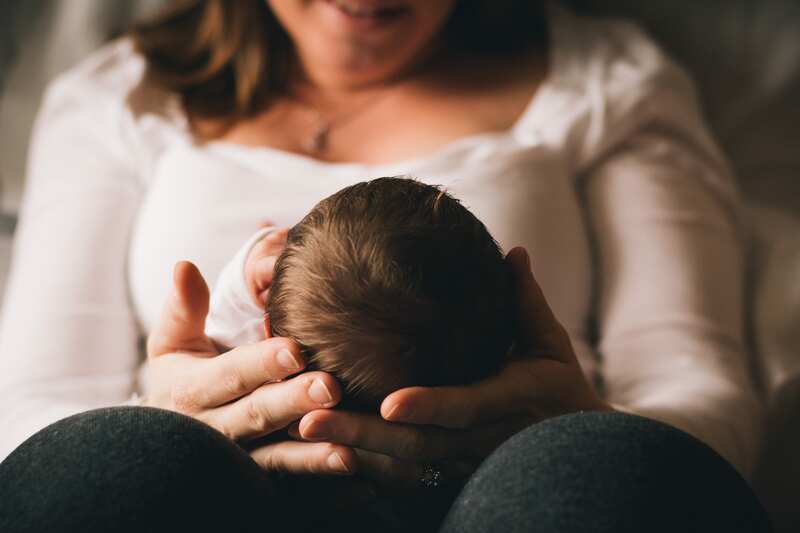 "Postpartum home visits provide specialized care and service, which encourage each mother’s ability to connect with her child while adjusting to life after giving birth." During pregnancy, the body experiences many changes as it works to keep the baby healthy and safe. After giving birth, mothers will likely experience additional changes, both physical and emotional. Physical changes may include sore breasts, constipation, hemorrhoids, changes in body temperature, and incontinence. Recent mothers may also experience afterbirth pains, cramping, vaginal bleeding, and C-section recovery, which can be most severe within the first few days after giving birth. Other changes include increased stress, exhaustion, irregular sleep patterns, and postpartum mood or anxiety disorder which affects 1 in 5 new mothers. Postpartum acupuncture focuses on the mother during her healing process. Although mothers can experience increased physical discomfort and stress during the weeks and months after giving birth, there are simple methods to improve postpartum comfort and ease pain. Acupuncture is an effective treatment for both pain and stress reduction. Postpartum home visits provide specialized care and service, which encourage each mother’s ability to connect with her child while adjusting to life after giving birth. Mothers can expect to feel a reduction in pain, stress, and tension while experiencing a deep state of relaxation and increased restful sleep. Acupuncture also supports the production of breast milk and accelerates the time is takes for the body to recovery after giving birth. In-home acupuncture visits provide mothers with quality treatments, but with added flexibility and comfort to support each mother’s needs as a parent.